Floating Feastival is a fundraising event which helps power ARTS SA’s globally significant performances and ARtsTEach arts-education experiences for students all year long. 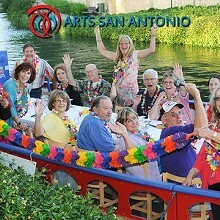 The Feastival is a progressive dinner cruise on the beautiful San Antonio River. 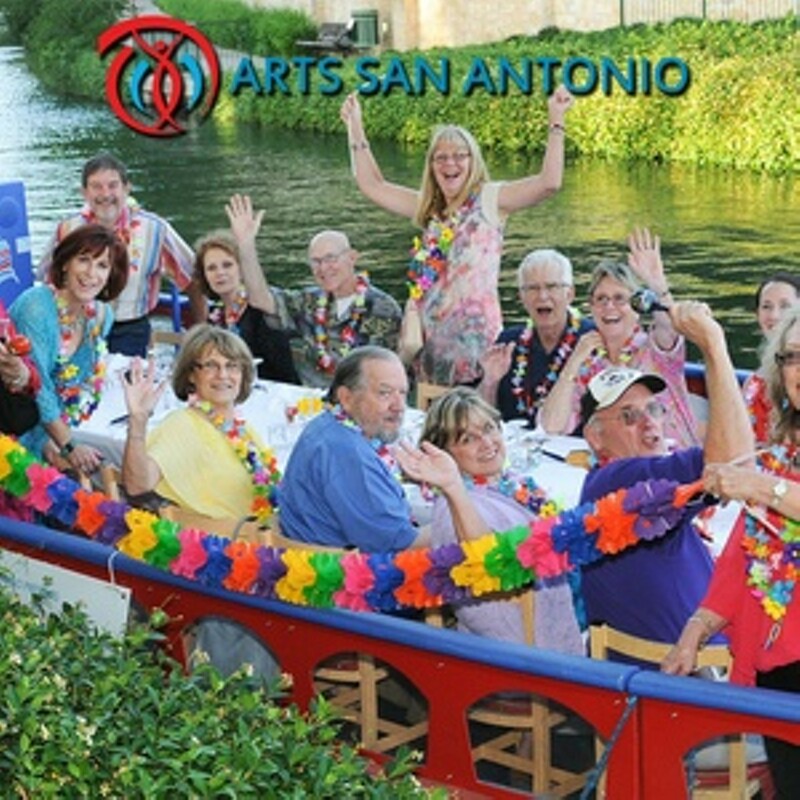 The Feastival includes: Bon voyage reception; multi-course meal from some of the best restaurants on the River Walk; live entertainment; Wine, beer and soft drinks; and a dessert reception.